Swift and Bold Publishing represent a new author who specializes in the field of British military sniping. Steve Houghton is from a military background and is a former member of the 3rd battalion the Royal Green Jackets. For the last twenty years Steve has studied the fascinating history surrounding the British sniper, the sniper’s weapons and his equipment. 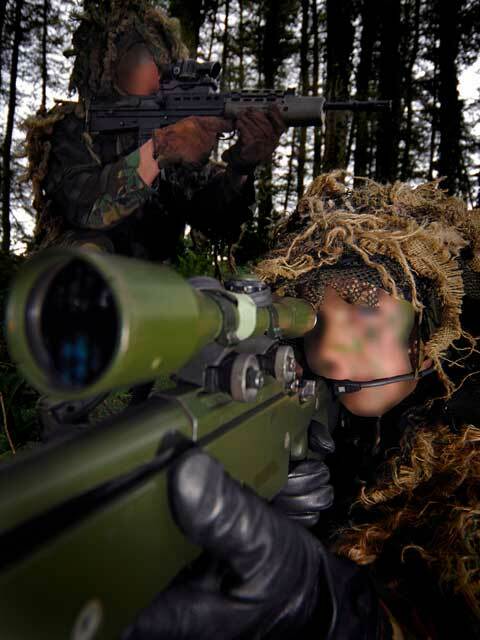 Today British military snipers are amongst the finest within the global sniping community, and have in Britain’s wars and skirmishes of the last century struck fear and hesitation into their enemies. 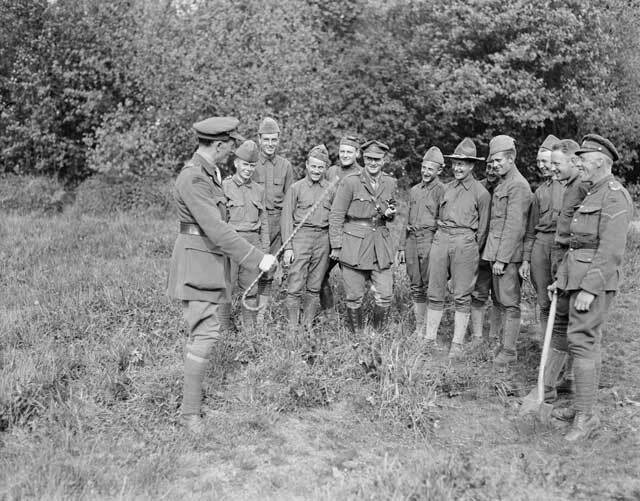 One hundred years ago the British rifleman was a master of the bolt action rifle and could deliver accurate rapid fire from the Short Magazine Lee Enfield rifle, furthermore it would not be the British army who would introduce sniping to the trenches as the British high command, as well as society itself had a Victorian attitude towards it, sniping was ungentlemanly, unsporting and callous. 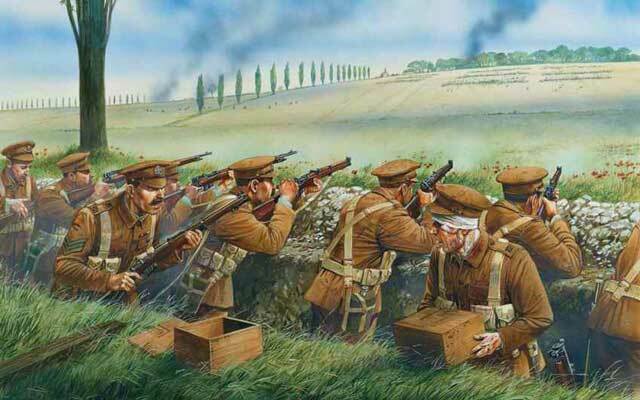 The vast forests of Germany were managed by deer and wild boar hunters these were professional marksmen who were skilled with the scoped rifle and who would go on to form Jäger battalions which in the opening months of the war were devastatingly deadly against the British. 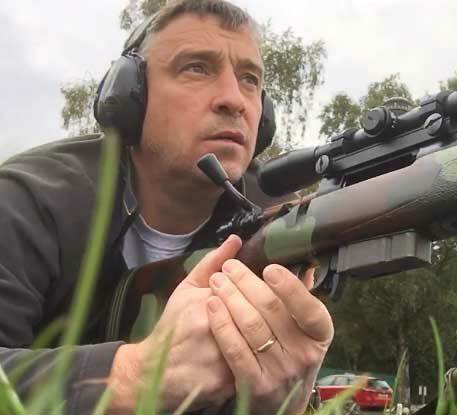 Need being the mother of invention the British retaliated with basic open sights as well as a crude selection of hunting rifles sent from home until May 1915 when the then War Office officially sanctioned the first British service sniper rifle. From this point the British made sniping their own and would go on to craft the skill in schools dedicated to the art and where the development of scopes and equipment would flourish. 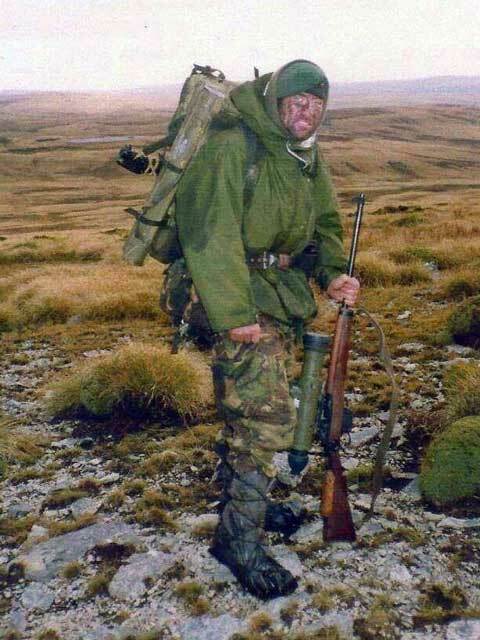 It would not be until WW2 when the British were on a back foot again that a more capable sniper rifle would be issued to the British sniper replacing the plethora of WW1 vintage equipment, one which would serve into the 1970s, and which would morph again into a weapon which would see its last hurrah in the Falklands War of 1982. The story of the birth of Accuracy International, the company, is an intriguing one; the story behind their groundbreaking rifle adopted by the MoD in the mid eighties is captivating. AI were the first to develop a weapon which would serve the British sniper specifically as a sniper rifle which set them on a trajectory which has led them to design and build sniper rifles which are unparalleled. With Steve Houghton, Swift and Bold Publishing aim to produce a range of quality books for the sniping history enthusiast and collector alike. Our books will specialise in this rich history surrounding the British military sniper. Painstakingly researched, and offering a detailed colour pictorial record of weapons and equipment which have been born out of this fascinating one hundred year history we hope our books will serve as the most current resource on the subject as well as being a joy to own and handle. Take a look at our latest book by clicking on the button below.